have had these for 6 months now, always am in saltwater. they look just like they did when I bought them. great quality. Stainless caps; some caps feel a little loose. Overall though nice appearance. Lug nuts were a great finish to complete the wheel package. 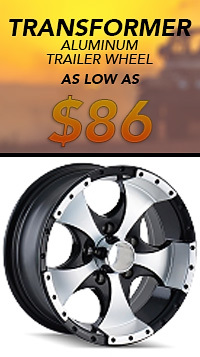 A quality lug nut at a reasonable price. The wheels,centers,lug nuts were all in the same box so I got everything at the same time. Good job. Thanks. 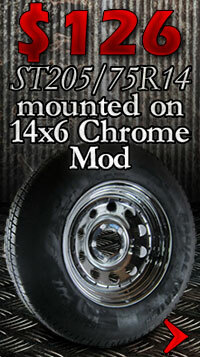 Arrived with all other components and were very well packaged to protect the chrome finish! Looks great on an otherwise ugly wheel. Very nice. Very happy so far. yes I am happy the product. thank you for all. These lug nuts are exactly what I needed for my Ranger boat trailer. 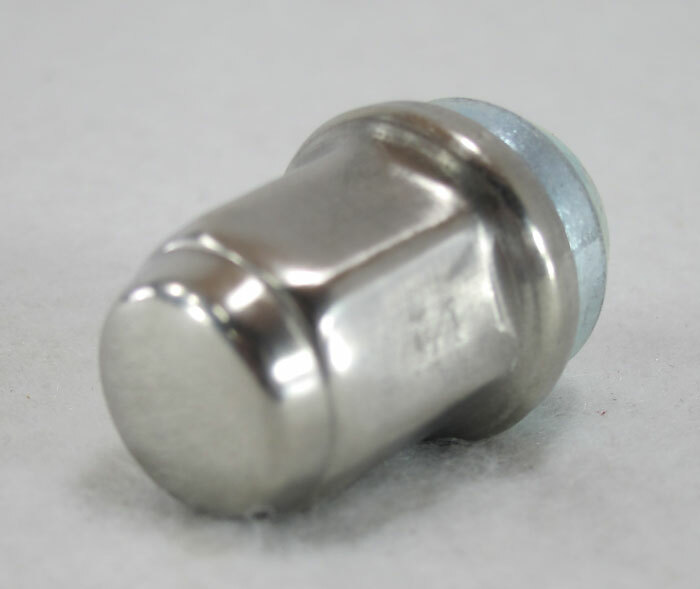 These are stainless capped lug nuts and should hold up well to our harsh winters.If you use your trailer in saltwater or anywhere they use salt on the roads these are a must! Fit Perfect and look nice. Wasn't to my expectation. I thought it would be solid Stainless steel lug nuts but they are not. 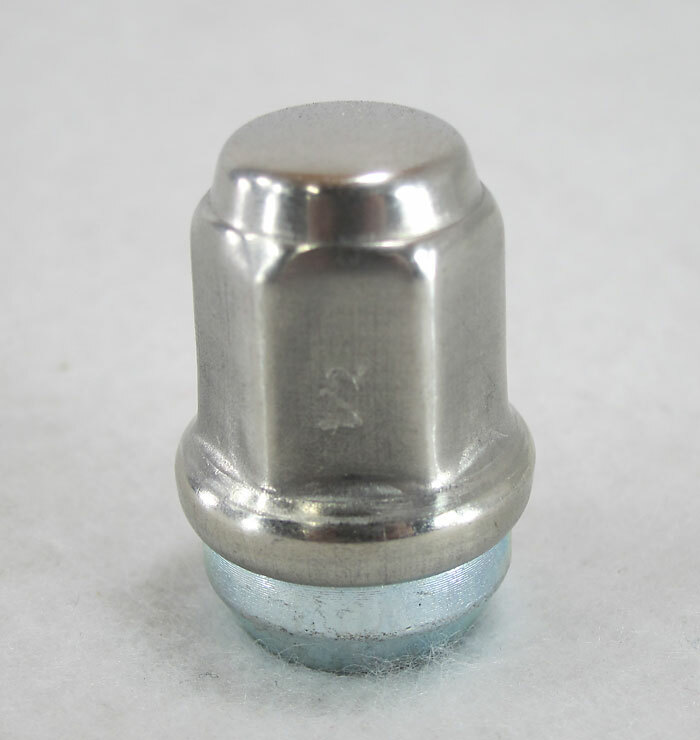 A stainless steel metal sheet wrap around a plated steel lug nuts. No wonder they are cheap. Lug nuts seem to be good quality and compliment my rims well. 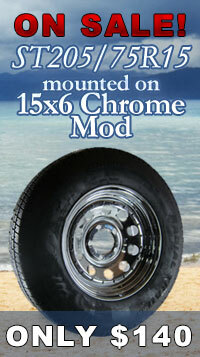 Very nice stainless steel capped lug nuts look great and are very durable!! I would recomend this product to any one!! 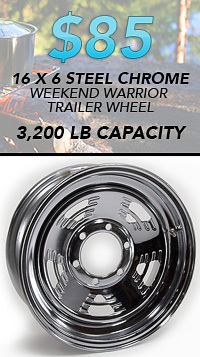 I bought these because my trailer will have to sit outside for long periods of time and I want to avoid corrosion. I've only had them for a few weeks so we will see.